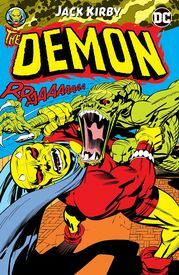 The COMPLETE run of Jack Kirby's The Demon! These sixteen issues were originally published in 1972 and 1973. Crisply printed in full color on flat white paper. Nice!